E3 is right around the corner folks! However, that can’t hide the fact that this month is slim pickings. With that said, we still have an obligation to let you know what’s out there this month. So let’s get to it. 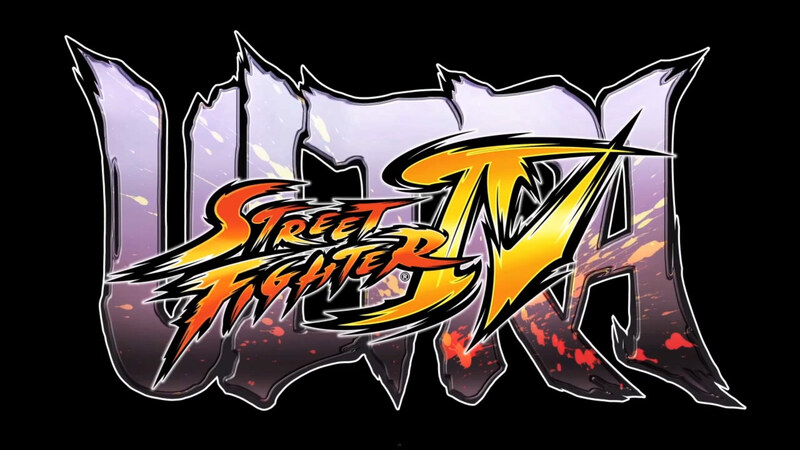 Ultra Street Fighter 4 (PS3, 360, PC) – Street Fighter fans rejoice! The latest version of SF4 is here, and with it comes some features fans have been begging for. 5 new characters, 6 new stages, offline video recording, training while waiting for online matches, the new W-Ultra mode, and the all new Edition select make this THE definitive SF4. Not to mention a vast wide re-balance. I’m pretty sure I’ll have this, so I look forward to some matches with you all. Murdered: Soul Suspect (PS4, XB1, PS3, 360, PC) – If solving your own murder sounds intriguing, you might want to give this a look. The ghost of Ronan O’Connor is trying to track down the serial killer that is responsible for his demise. Be wary though, this game is reviewing horribly. If you’re interested, try to play before you buy somehow if possible. EA Sports UFC (PS4, XB1) – The team that brought you Fight Night is back with their latest go round. 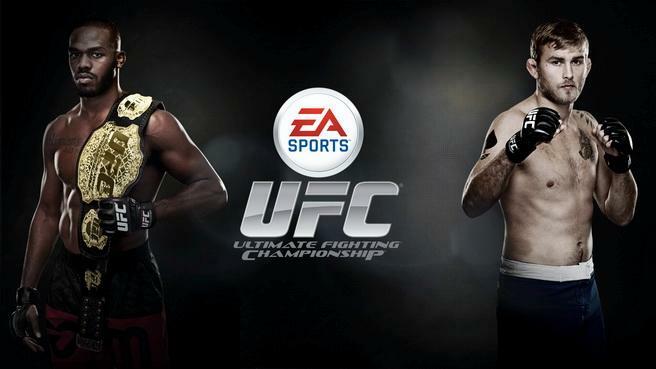 I am not a UFC fan, but even I am intrigued at how this game is coming together. It certainly looks the part, and the previews paint a pretty picture regarding the mechanics of fighting. EA might just have a winner here. The indie game circuit introduces 1001 Spikes (3DS, PS4, XB1, Vita, PC, Wii U), a new challenger for most frustrating game ever. 1001 lives, no continues. Can you survive? How To Drain Your Dragon 2 (PS3, 360, Wii, Wii U, 3DS) will also see release this month alongside the movie. PS Plus is offering Pixeljunk Shooter Ultimate and Trine 2: Complete Story for the PS4. PS3 owners can download NBA2K14 and Sly Cooper: Thieves in Time, while Vita owners have access to Terraria and Mutant Mudds Deluxe. Sly Cooper is cross buy, so it is free for Vita as well. Games With Gold is offering Max: The Curse of Brotherhood and Halo: Spartan Assault to kick things off for the Xbox One. For the Xbox 360, Dark Souls, Super Street Fighter 4, and Charlie Murder will be free. Take advantage gamers! Guacamelee: Super Turbo Championship Edition and The Witness are both listed as quarter 2 releases everywhere. I don’t know if they will release this month, but if they do I would recommend checking them out. Especially Guacamelee for those who didn’t play the original. If they don’t? This paragraph never happened. Ok kiddies, that’s all I have for you today. Go forth and game. June 3, 2014 in Buying Guides.